The fourth release in Diageo's Orphan Barrel line of premium bourbons is ready to hit store shelves, and might be the best of the bunch. 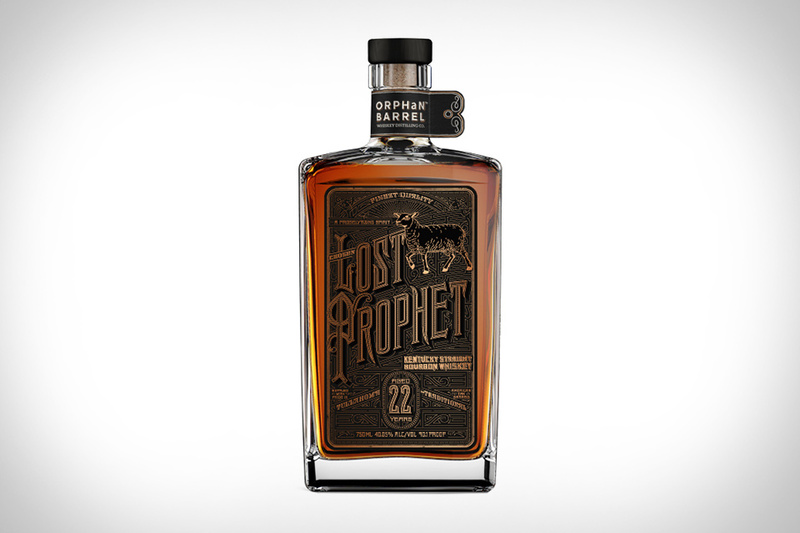 Lost Prophet is a 22-year-old bourbon that was distilled in 1991 and bottled at 90 proof. This one-time release is an easy drinker and unlike other extra-aged releases, is not over-oaked. The beautiful packaging matches the contents of the bottle, making this one difficult to resist. What was typically reserved for a taste here and there on a distillery tour is now available in bottles for the first time. Maker's Mark Cask Strength is Maker's Mark, but uncut, unfiltered, and straight from the barrel. It weighs in at a proof between 108-114, quite an uptick from the 90 proof standard bottling. It's Maker's Mark cranked up to eleven, with loads of flavor and character.